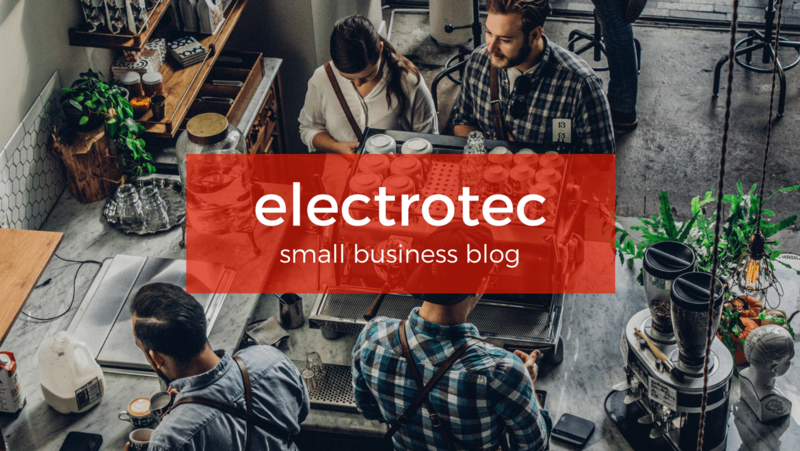 John has a background in digital marketing and is a regular contributor to the Electrotec blog. His easy-to-follow articles focus on helping small businesses compete without spending thousands on expensive campaigns. In his downtime he shares his experiences with digital marketing through his personal blog.